On Friday, May 15th 2015, four cut-off front legs of lynx were found near a remote camera setting in the municipality of Cham, Germany. 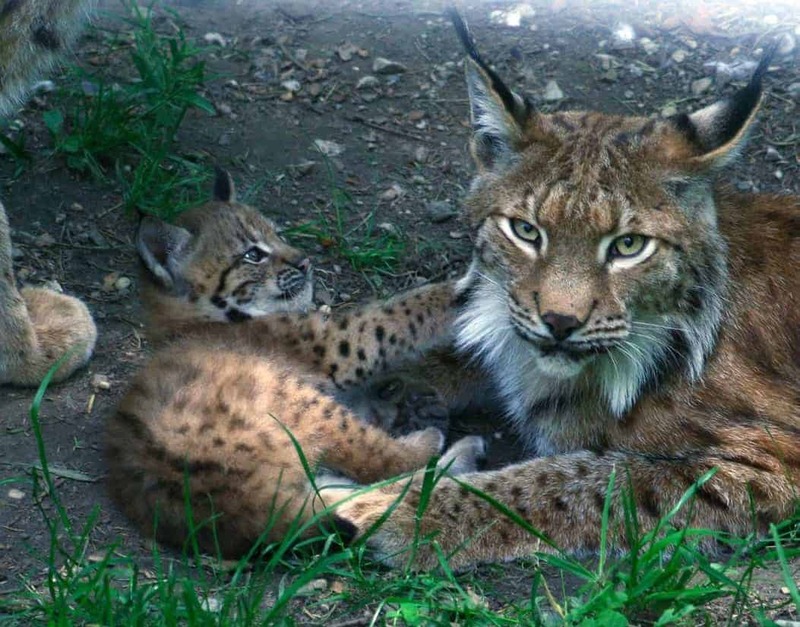 The cameras are operated by an international scientific team as part of a Lynx monitoring project, which is financed by the European Union, the countries of Germany, Czech Republic and Austria. This act of crime is a negative highlight by some black sheeps of the lynx opposition and has to be avenged and end in the adequate penalty. The finding of four front legs indicates , that at least two lynx, if not more, were illegally killed . The location close to the camera trap tells of a provoking intention. This brutal and disgusting act may be linked to the assignment of a 37ha area as a protection area for Lynx to be able to raise its kitten and find shelter. This decision was heavily debated. The European Wilderness Society is sharing the disappointment over this degree of intolerance with all organizations involded in the Lynx project, as well as the attempt to act it out in such a gawky way, ignoring national and international laws as well as the opinion of the majority of people,which support the return of the lynx to middle Europe. the national hunting or environmental laws of the member states of the European Union. We persecuted it to the edge of extinction in middle Europe. As a consequence one of the most important natural regulator of the native ungulate population was gone. Together with the wolf and in a less degree the bear, this three large carnivores are guaranting a healthy sized ungulate population in a healthy condition. Both affects the regeneration of forests in a sustainable way. A healthy Ecosystem with a preferable complete composition has a stabilizing influence on our whole environment, on our economy and on our life quality. This is just sickening and terribly sad. I’m very sorry to hear this.